1. Bigger the family, the larger will be the sweets box, you have to keep the size of your family in mind when you place your order. Do not order 10 sweets for a family of 10. Everyone should have at least 2-3 sweets allotted to them and hence do not settle for anything less than a box of 25. The bigger the family, the larger will be the sweets box. When you are sending sweets, make sure that there is plenty for everyone so that for once they can give their sweet tooth the nudge it deserves. 2. Differe nt members of your family will have different favourites when it comes to sweets. While some will be fond of barfis, others would love a few pedas. So, it is best that you do not send a box full of one type of sweet. Rather go for a box with assorted sweets that will be perfect for fulfilling everyone’s cravings. In fact, if you are sending a box of sweets for a formal occasion as well make sure that you go for an assorted box. 3. Keep the health issues and restrictions of your family members in mind. 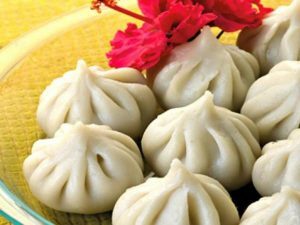 If you have a family member who has high blood pressure or is diabetic then when you Order modak sweets online in India just make sure that there are a few diabetic sweets as well. Take care not to go for too many fried sweets and opt instead for sweets that are a little less trouble on your digestive system. 4. 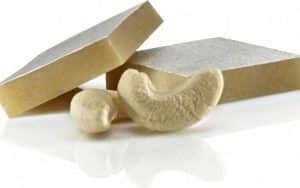 Another important thing that you should keep in mind is that when you are placing your order, you will not be able to order sugary syrup sweets. The syrup might drip and hence the entire package might get ruined. 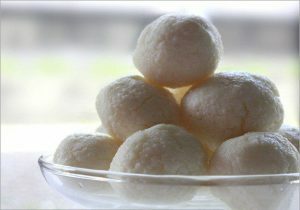 Thus, it is best to stick to dry sweets like pedas and barfis which are not only delicious but are easy to transport as well. 5. When you start looking for sweet boxes online for your family, you will see that they come in various ranges. So in order to narrow down your search, fix a budget for your sweet box from beforehand and that will help in placing your order more efficiently. 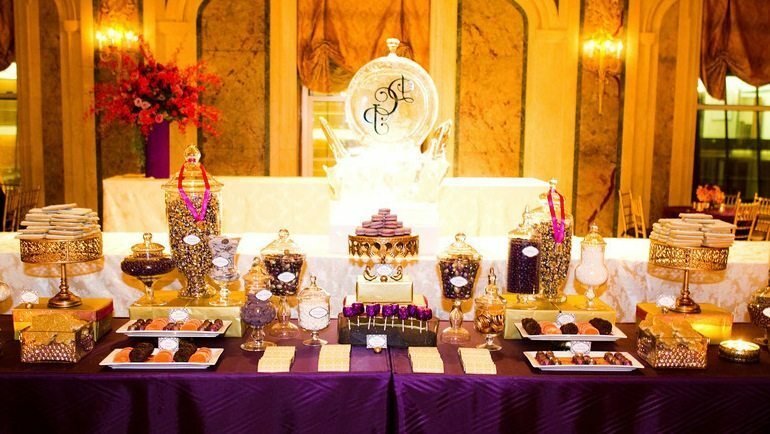 These are some really crucial pointers that you ought to keep in mind when it comes to selecting the right sweet box for your family. Good post. I be taught one thing tougher on different blogs everyday. It’s going to always be stimulating to read content from different writers and practice slightly one thing from their store. I’d choose to use some with the content on my weblog whether or not you don’t mind. Natually I’ll give you a link in your web blog. Thanks for sharing. Great ?V I should certainly pronounce, impressed with your website. I had no trouble navigating through all the tabs as well as related information ended up being truly easy to do to access. I recently found what I hoped for before you know it at all. Quite unusual. Is likely to appreciate it for those who add forums or anything, website theme . a tones way for your customer to communicate. Excellent task..
Keep up the good work, I read few content on this internet site and I conceive that your site is rattling interesting and contains bands of good information. I will immediately grab your rss feed as I can not find your e-mail subscription link or e-newsletter service. Do you’ve any? Kindly allow me understand so that I may subscribe. Thanks. I was examining some of your blog posts on this internet site and I conceive this web site is rattling informative ! Continue putting up. Thanks for your marvelous posting! I actually enjoyed reading it, you might be a great author.I will remember to bookmark your blog and will come back later in life. I want to encourage yourself to continue your great writing, have a nice afternoon!